The GT500 Effluent Filter has the best technology in the industry and is designed to work in conjunction with the GT150 to provide the best possible protection for your effluent systems. The GT500 Effluent Filter has a disk spacing of 100 microns or 300 micron depending on application. These filters are the first 100 micron and 300 micron passive filters to be developed in the world and is leading by example. 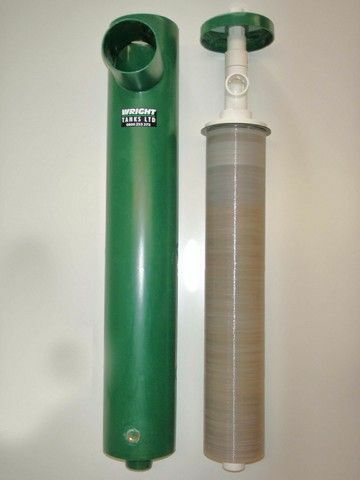 The GT500 Effluent Filter uses advanced filtration technology to improve the quality of the effluent enormously before it enters your disposal field. The GT500 Effluent Filter technology lets solids no more than 0.1mm or 0.3mm through into the next chamber depending on the filter used. 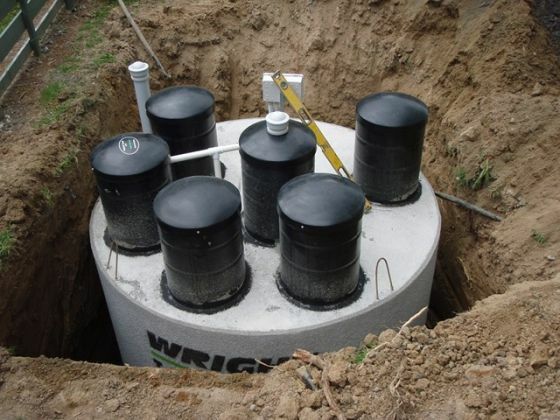 It is installed in to ensure high quality effluent discharge.